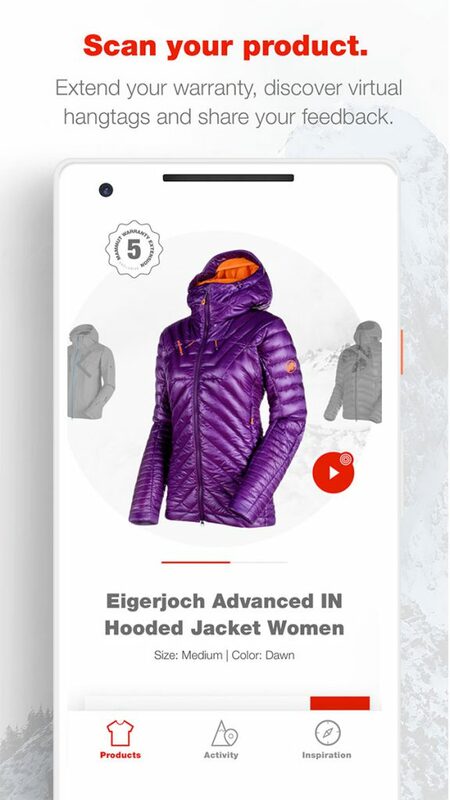 Mammut is the first outdoor brand using NFC and also one of the first sport brands with an experience based concept behind the technology. 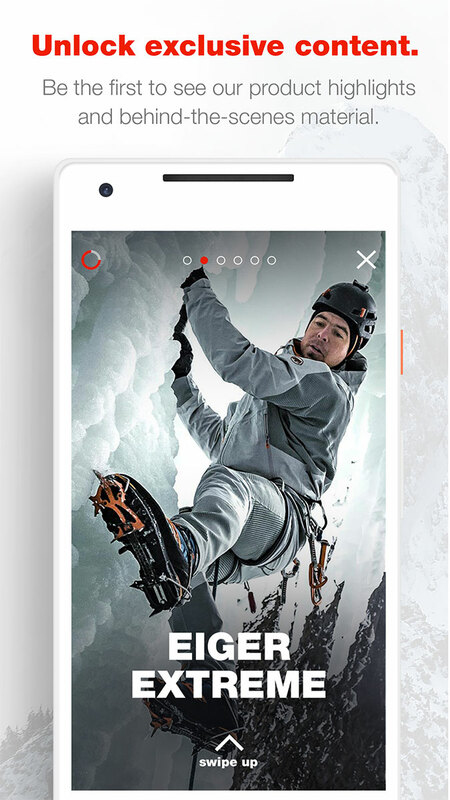 Mammut Connect is able to connect the offline with the online world. 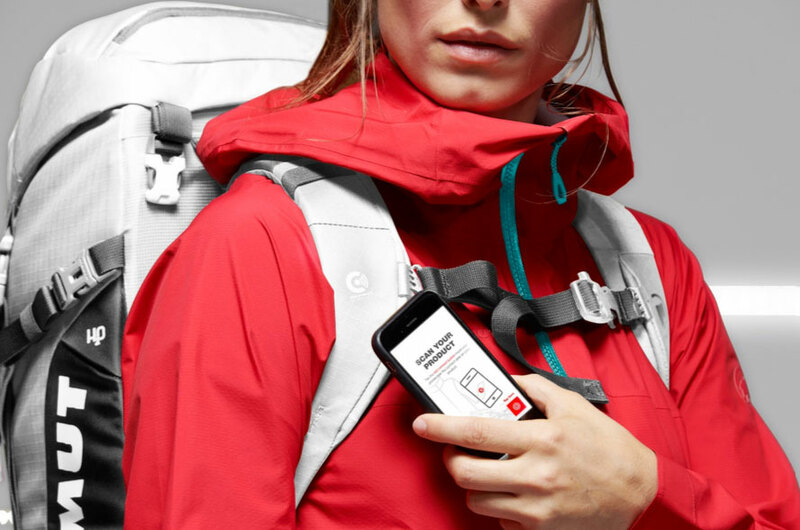 Thereby it brings together hardware and software in one unique product. By launching Mammut Connect the Swiss outdoor company takes wholesale by the hand and guides it on a common path into digitalization.